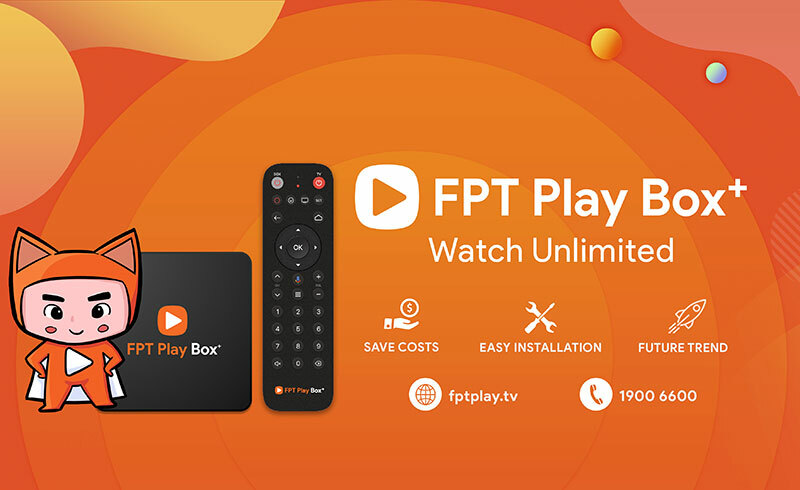 FPT Play Box + is the first device in the world to use Google's AndroidTV 9.0 operating system, giving customers an "unlimited" entertainment experience at home. FPT Play Box + is not only an Internet television but also a smart assistant of your family! More than 150 national and international TV channels such as AXN, FOX Movies, FOX Sports, VTV, K +, and Cartoon Network, etc. Simple, friendly and easy-to-use interface. Enjoy the most exclusive and attractive sports tournaments such as Premiere League, Serie A, ASEAN Basketball League ABL, and ATP World Tour, etc. with K + channels package. No monthly TV costs. Just paying once for the device is able to own a great entertainment treasure. Live broadcasting other entertainment contents such as music and fashion liveshows, and events that are of interest to many people. The unique, impressive, diverse in genres film collection from Europe, USA, Korea, Vietnam, Thailand, and India. More than 5000 apps and games from Google Play Store and FPT Play Store. Becoming the control center for smart devices in the Google Home ecosystem. - 12 months warranty and 30 days 1-to-1 exchange if there is a hardware failure. 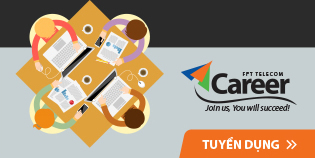 - 24/7 customer service through hotline 1900 6600.